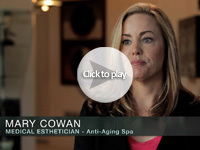 How to use the Nerium AD Night Cream is a question I am asked often. Make sure to cleanse your face thoroughly and leave your skin moist with water. The Nerium AD Night Cream applies much easier when the skin is moist and has optimal absorption. 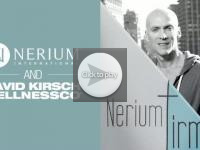 Apply a thin layer of the Nerium AD Night Cream to your face and neck. 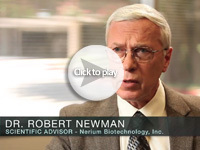 The recommend usage is 4-5 pumps of the Nerium AD Night Cream. As the Nerium Ad Night Cream dries it is normal for your skin to feel a bit tighter than it would normally when you use other face cream. The Nerium product will feel similar to a light masque. In the morning rinse your face, and then apply the Nerium Ad Day Cream for moisturizer. You can use the Nerium Day Cream more than once a day if your skin is very dry. 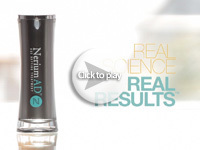 The Nerium AD Day Cream can also be used in with NeriumAD at night if you have extra dry skin. Nerium AD Night Cream can also be used on other areas of the body such as neck, décolletage, arms, hands, elbows, and knees. The soft tissue area around the eyes is a very sensitive area, so it is recommend to not use Nerium AD Night Cream on the soft tissue area around your eyes.